Does Your Home Need A Wind Mitigation Inspection? A wind mitigation inspection is performed by a state approved inspector. Its main purpose is to analyze wind-mitigating features of your home (mainly your roof) and shows how well your house would stand against wind damage during the next hurricane or other catastrophic event in your community. Although not always required by your insurance company, it is the one thing you can have done that almost always guarantees a discount on your homeowners insurance. What is a wind mitigation certificate? 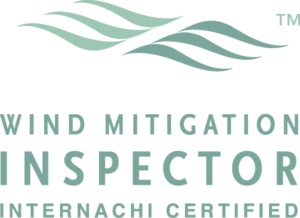 A Wind Mitigation Certificate is a state-standardized form called a Uniform Mitigation Verification Inspection Form. It identifies wind-mitigating characteristics of your home and is based on the inspection performed on your home. It should be submitted to your insurance company once it is completed and signed. This form provides information about how prepared the structure of your home would be in the event of a hurricane and determines your eligible discounts. In order to keep those discounts, a new certificate must be submitted every 5 years. Click here to see exactly what the form looks like. If it doesn’t look familiar, it’s probably time to have a wind mitigation inspection performed on your home. How can it save me money? A completed wind mitigation certificate almost always guarantees a discount on the hurricane-wind portion of your homeowners insurance. Discounts are given based on the age of your roof, type of roof, and how the roof is attached to your house. Other important features are hurricane shutters and impact resistant windows and doors. By updating your home and adding these types of improvements, you can reduce your hurricane-wind insurance premium by up to 80%. What if my home hasn’t been updated recently? One of the many benefits of having a wind mitigation inspection performed is that it tells you what updates you could do that would not only protect your home, but also make you eligible for additional discounts on your insurance. The state supported PACE program provides 100% financing for eligible home improvements – specifically wind mitigation and energy efficient upgrades – at no upfront cost. This means that you can see immediate insurance savings while the payments for the upgrades are stretched out over terms of up to 20 years. In most cases, the insurance savings can completely pay for the upgrades your home needs. Give us a call today at 844-229-7339 and we’ll send out one of our consultants for a free in-home consultation and analysis of your current wind mitigation features and insurance rates. 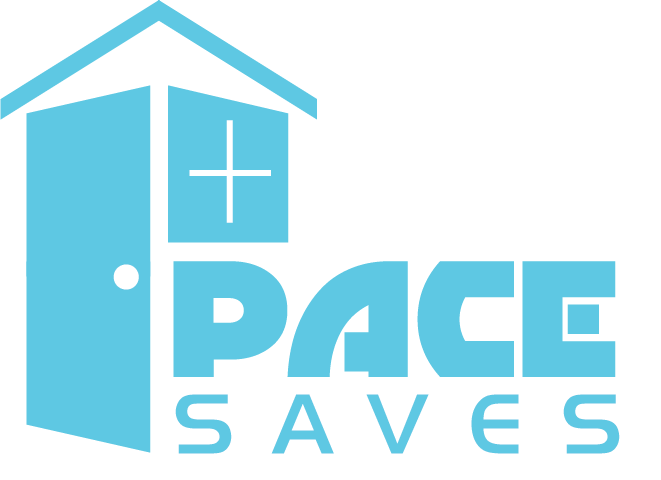 Get pre-approved for PACE financing in 30 seconds or less with no application fees. Why wait? Protect your family by strengthening your home and enjoy major insurance discounts.